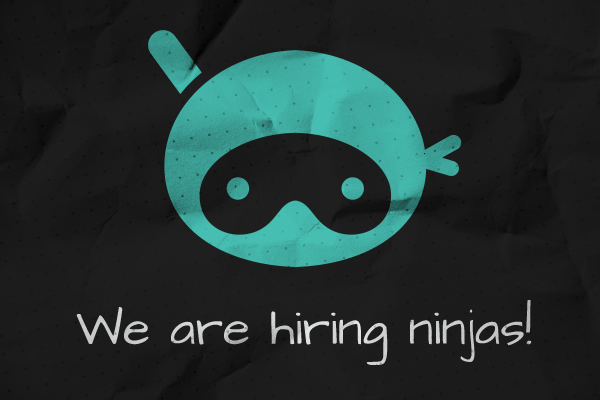 Hey, we are hiring! 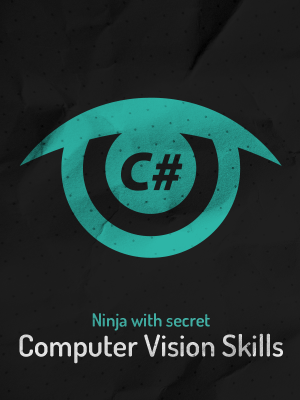 Currently we are looking for a computer vision ninjas, excited to work in a startup company and take the challenge to be overloaded with lots of dev work and pivoting. We are looking for people with strong understanding of algorithms and data structures, willing to dip into complex computer vision problems, patient to test and implement them in our image analysis core set of technologies. We do not offer much. Imagga is not so great place to work – you will work non-stop, no social benefits, we have small and not so cozy office. Just kidding!